Hi guys, I'm back from respite! 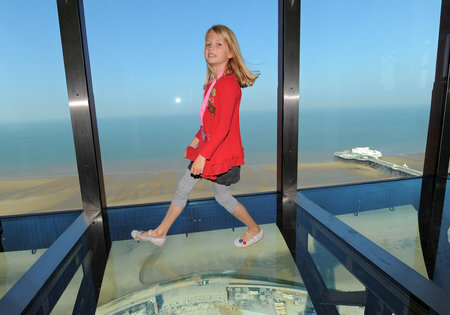 The famous tower has a revamp! Now just how cool does this look? Respite, what does it mean for me? Well, it's really a time to switch off from Carer responsibilities and just chill, please myself and generally enjoy the freedoms most people kinda take for granted! I'm so greatful for the Direct Payment that makes it possible for my few precious days away and I guess it's helps that I know Coo's in good hands with Looby. It makes all the difference in the world and means I can relax and get a real benefit too! 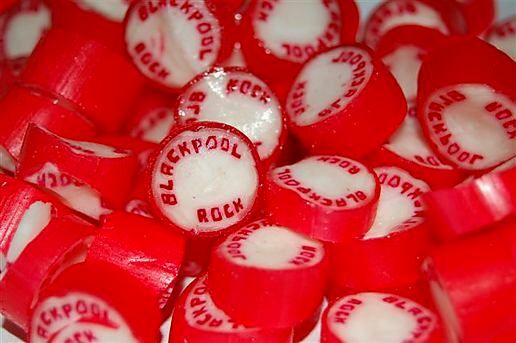 Here's some Blackpool rock just for you! Please remember to look after you too!